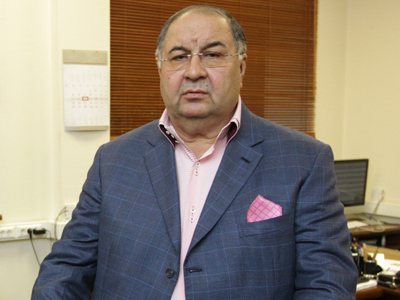 Russian metals mogul Alisher Usmanov has become the richest person in Russia thanks to a shrewd investment in Facebook, according to the Forbes list of 200 wealthiest people in the country. ­With personal assets of $18.5 billion, the co-owner of the Metalinvest mining company knocked rival Vladimir Lisin, owner of the NLMK steel company, out of the top spot. Lisin, whose wealth is estimated at $15.9 billion, had topped the Forbes list for the last two years. Severstal owner Alexey Mordashov was in third place with a fortune of $15.3 billion. Usmanov’s wealth is believed to have been boosted by a 5.5% stake in Facebook, which has multiplied in value several times since 2010, when he purchased it through his Digital Sky Technologies Company (DST). The billionaire also owns stakes in Twitter Inc., Groupon Inc. and China’s internet portal Alibaba. 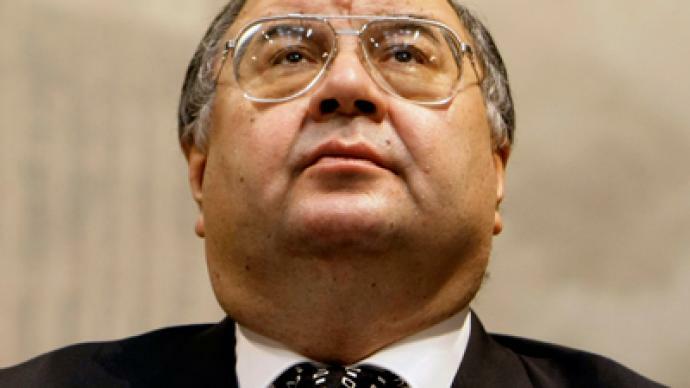 Just as Usmanov nicely upped his assets by $1.1 billion with his well-timed investment in internet companies, his arch-rivals Lisin and Mordashov lost $8.1 billion and $3.2 billion respectively, as the metal sector was blitzed by recession last year. Vladimir Potanin, the president of Intrerros, took fourth place with $14.5 billion. He is followed by the head of Lukoil Vagit Alikperov ($13.5 billion) and Mikhail Fridman, the Chairman of the Supervisory Board of Alfa Group with $13.4 billion. Former presidential candidate and ex-owner of ONEXIM Group Mikhail Prokhorov was in 7th – a step down from his enviable position as third richest last year. His wealth dropped from $18 to $13.2 billion. The only lady on the list is Elena Baturina, owner of Inteco development company and wife of Moscow’s ex-mayor Yury Luzhkov. Her personal wealth is estimated around $1.1 billion. 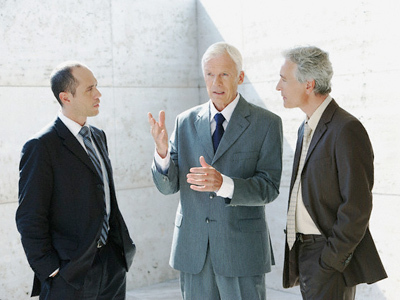 The oldest Russian millionaire is Vladimir Tetukhin from the Avisma titanium monopoly, with $650 million, and the youngest, at just 16, is Deny Bazhaev – son of the late Zia Bazhaev, founder of Alliance Group, dealing in investment. He is the owner of around $750 million. The total wealth of Russia’s 200 richest weighs in at $446.3 billion. 145 of them live in Moscow, and 13 in St. Petersburg.